What on earth is a “TAD”? TAD is short for “Temporary Anchorage Device”. With the advancement of science and technology, very small titanium mini-screws are now available for orthodontic purposes. These screws range from 6-12mm in length and are less than 2mm in diameter. TADs can be a wonderful option when performing very difficult tooth movements which might not be as successful with simple wire bending and elastics. A TAD is placed directly into the jaw bone in the appropriate location. It is a quick, painless procedure, usually performed by an Oral surgeon. Once the desired tooth movement is completed, the TAD is removed just as quickly and easily. The very small gum hole heals very quickly and the patient cannot even tell that the TAD was there. TADs are very safe and once inserted, can be used immediately by the orthodontist. As long as the gums and bone are healthy, a TAD can be placed in any patient after all their baby teeth are gone. 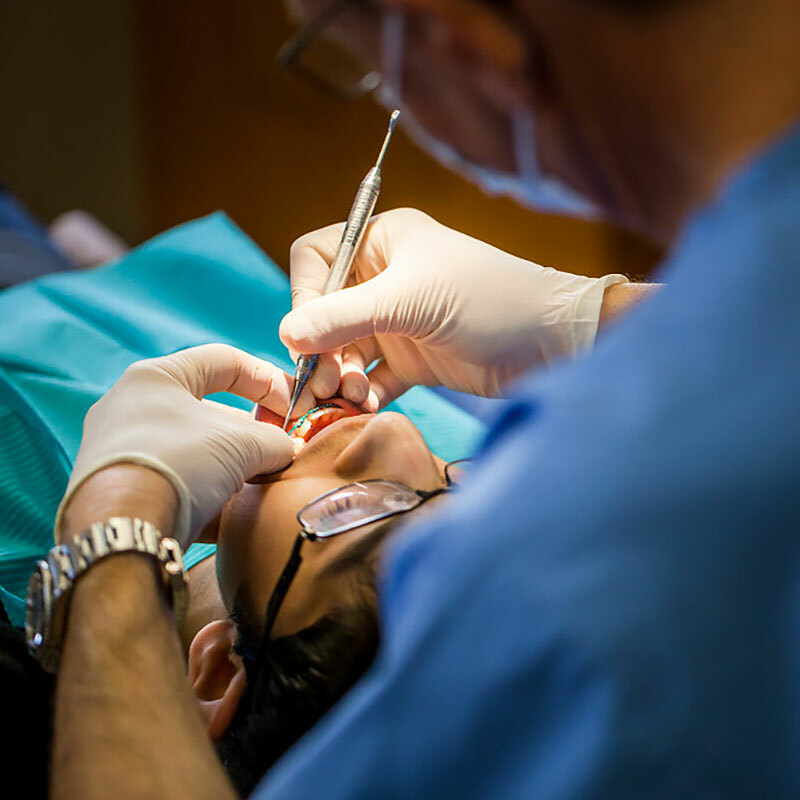 Courses are available to teach orthodontists how to properly place TADs into patient’s mouths. However, Dr. Ziedenberg prefers to have TADs placed by an oral surgeon, who is another dental specialist specifically trained to perform minor and major jaw surgical procedures. The cost of placing a TAD is very reasonable and may be covered by dental insurance. For a TAD to remain firm in bone, it must be kept clean. You clean a TAD the exact same way you clean your braces. Patients should not pick or pull on the TAD. That can cause the TAD to loosen or fall out. Please call our office as soon as possible if you are having any problem with a TAD.